01 Jul Do fashion retailers need to participate in “Omni channel retailing” rat-race? Recently, I was asked this question by one of my Linkedin connection, who was responding to my article on Omnichannel retailing. His question prompted me to think about Phygital evolution more holistically and I realized that though every retail or digital consultants/ forums have been shouting from the rooftops for seamless multichannel integration which is the key to successful retailing. This is spot on but I would like to present a case study of one fast fashion brand that could be the exception to above rule. This brand is highly successful and is questioning the status quo of buying & selling processes that are normally followed by retailers. Ladies and Gentlemen, Let me introduce you to Primark (hi-street fashion retailer) who does not have an e-commerce arm nor e-commerce website. 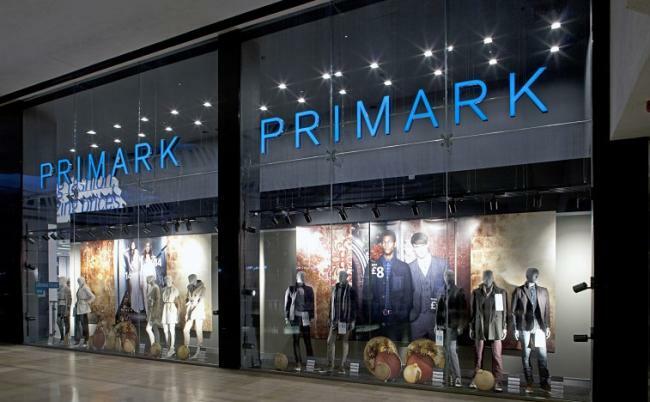 Whether Primark is right not to sell online, there’s no denying its success. This is one high street retailer that is prospering during rough economic circumstances. In 2017 the retail business generated a revenue of approximately 7.1 billion pounds. As of 2018, it ranked is the second largest clothing retailer in the UK, following Marks and Spencer, with a market share of approximately seven percent. The company now has 345 retail stores located in eleven countries across Europe and the rest of the world, including the UK, the Republic of Ireland (trading as ‘Penney’s’), Portugal, Spain, Germany, the Netherlands, Belgium, Austria, and France. Italy and the U.S. These figures mean that Primark doesn’t necessarily need to be in a hurry to open up an e-commerce site, as it still has room for growth offline. Why is Primark not keen to move towards “Omnichannel” platform? Primark believes in the fact that “if it ain’t broke, don’t fix it”. In no way does a transactional site fit in with how Primark is growing. Its strategy is store based. Associated British Foods, Primark’s parent company, outlined the outlook for its business divisions which reiterated its commitment to the high street and plans to grow space by 10% in the coming year. The shopping tactic for Primark customer is to get in, grab a basket full of low-priced garments, and get out again with as little hassle as possible. It’s not experience based, its product based which means that a multi-platform business isn’t a necessity as it is for many of its higher priced high street rivals. It would take an awful lot of £1 pairs of pants to offset the cost associated with setting up and running a transactional site. It relies on strong PR, word of mouth and its stores to do the talking. Any big budget marketing campaigns would only serve to eat into the margins and nudge the prices up. Having worked with another fast fashion brand Forever 21 in the past, I completely understand the business model i.e. to strike a balance between fast fashions at the lowest possible price. The same is true and relevant in case of Primark. Any changes in variables could prove a disaster for fast fashion value retailers. 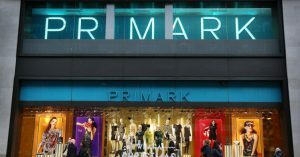 In Primark’s case, it’s a bold move not to jump into online because everyone else is doing it but to stand firm with a strategy which is working for the business. I am glad you liked it Jitendra.